The textured surface and open cell composition will help stabilize your body’s yoga position, and absorb any body moisture from around your hands and feet. This mat has been specifically designed for the typical yogi’s comfort and ease. A standard size, and only 4 mm thick, this yoga mat is durable and lightweight, making it both easy to store and easy to move around with. Ideal for using on any surface, you can use this yoga mat inside or outside. Available in 11 different colours, you can choose whichever one best suits your aura. 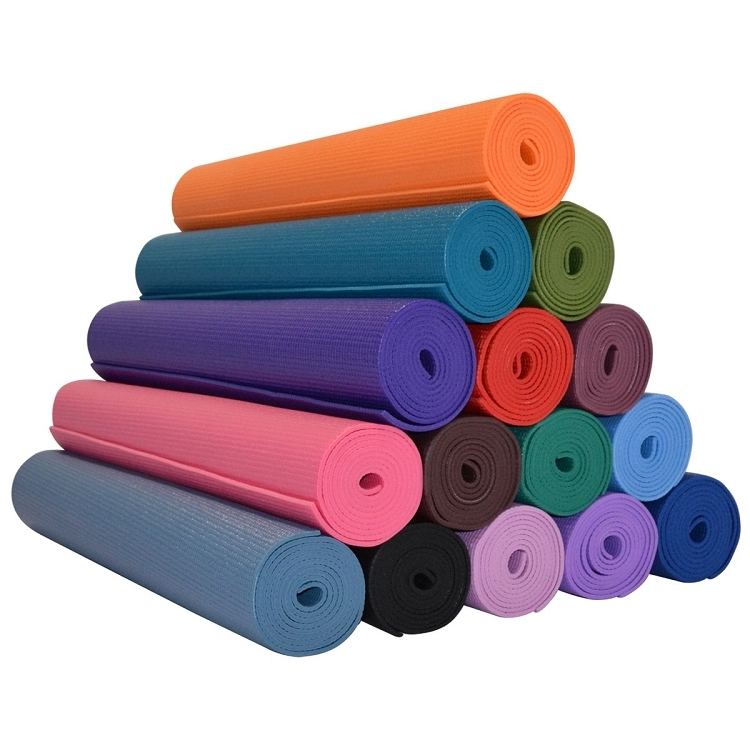 Latex and phthalate free, these yoga mats are ideal for every yogi. With a stable mat, you will be able to practice difficult yoga positions in a balanced manner. It is important to have a firm base to ensure that you can concentrate on relaxing your muscles rather than worry about slipping off your mat! Q: How much do these mats weigh? A: The mat weighs a little over 1 kg. Mat arrived promptly and was as described. I find it holds to the floor well, it's easy enough to fold up a bit to give a bit more cushioning on the knees when kneeling down. The perfect mat for me. I have tried numerous other mats but always have a problem with slipping. 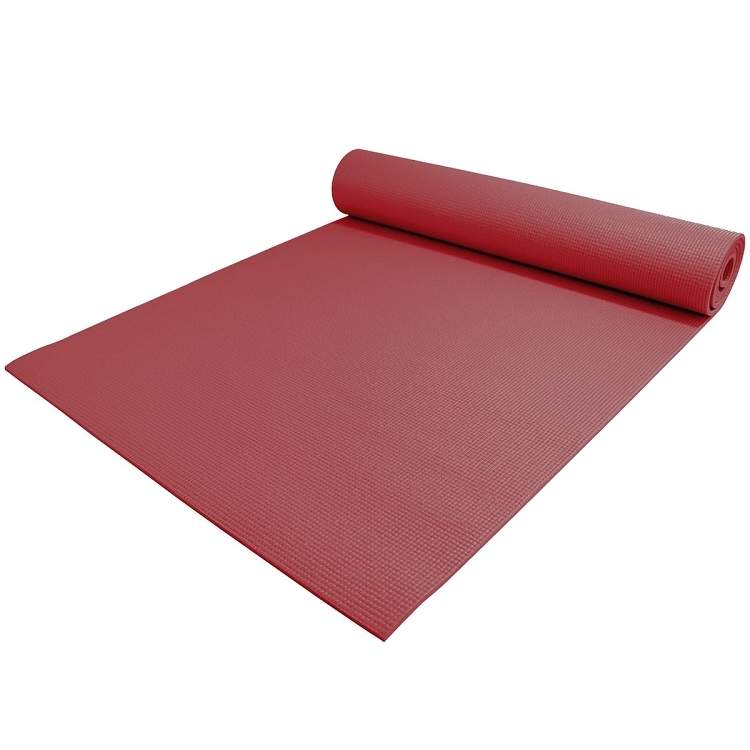 The anti-slip and moisture absorbing properties of this mat make it ideal for yoga.